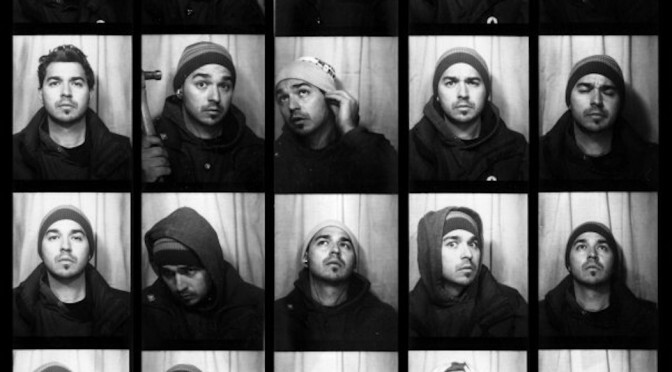 Anthony Vizzari – A tale of cameras, booths and bodies. Cameraman Philip Bloom has worn many hats through-out his career, amongst them photographer, blogger, entrepreneur, educator, writer, marketeer. Apologies if I have missed any. It is through his wonderful talents as a film-maker however that he has risen to prominence outside of his industry. He has made many fine short films over the past number of years, many of which can be seen on his site philipbloom.net, or on his Vimeo page. 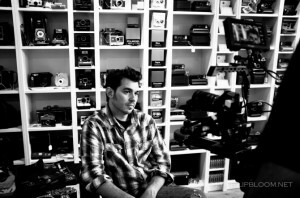 One of my favourites is his short documentary about the camera shop owner and collector Anthony Vizzari.